The 2017 Kia Sorento and Soul have received 2017 Best Cars for the Money awards from US News & World Report. US News recognised vehicles across 20 categories that provide consumers with the best combination of quality and value, naming Soul Best Compact Car for the Money and Sorento the Best 3-Row SUV for the Money. “We’re honored that U.S. News named the Soul and Sorento winners within their respective categories for 2017,” said Orth Hedrick, vice president, product planning KMA. The US News & World Report rankings compare cars on the basis of safety, reliability and a consensus of industry experts’ opinions. This is along with value – which is measured by a combination of a vehicle’s five-year total cost of ownership and the average price paid for the vehicle at the time the awards are published. “Kia Sorento and Soul were both named as winners in our Best Cars for the Money Awards because both present excellent long-term value in their respective classes, said Colin Aylesworth, U.S. News Senior Editor.. The Soul stands out among compact cars for its abundance of cargo and passenger space and modern interior design, all for an excellent price. 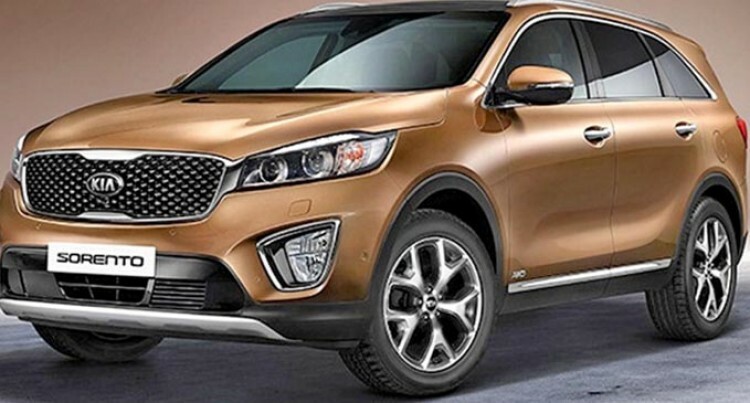 “Like the Soul, the Sorento presents a great value to shoppers in the midsize SUV class. The multi-award winning, sleek design full line up of Kia vehicles are now available from Kia Motors Fiji Showrooms, located in the corner of Grantham Road and Carpenter Street, Garden City, Raiwai Suva, and on the Main Street in Nadi town. Kia Motors Fiji Service Centers are located on Carpenter Street in Raiwai Suva, and on the Khan Jan Drive, Wekamu Sub-division in Nadi, opposite the Nadi Temple. All brand new Kia vehicles are backed by a 3year/100,000km warranty in Fiji.